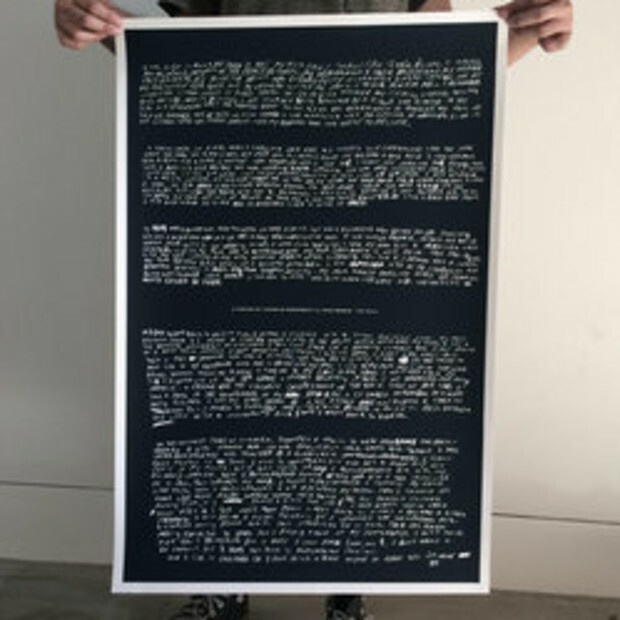 TBW Books released a limited edition silkscreen print of the text that eventually became A Period of Juvenile Prosperity’s poignant afterword. Leica Gallery to exhibit Mike Brodie and other artists in "Collectors' Favorites." Featuring photographs from the Collections of Members of the Photographic Arts Council in Los Angeles. Self-promotion online may be the norm, but not all digital-age creators are prepared for recognition. Born in 1985, Mike Brodie, a.k.a. 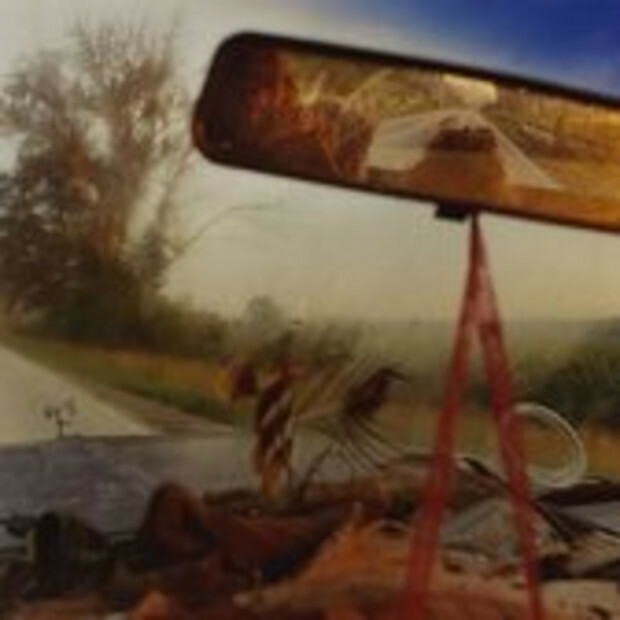 the Polaroid Kidd, first picked up a camera at 17, shortly before he hopped his first freight train. He rode away from his home in Pensacola, Fla., making it only as far as Jacksonville, snapping maybe five photos. He was hooked. For the next seven or so years, Mr. Brodie crisscrossed the country, living on trains, taking photos of his fellow hobos. On Polaroids and later 35 millimeter, they are artfully posed and romantically hued images of life on the smudgy social edges. Merely to say that unschooled Oakland photographer Mike Brodie has an eye would understate the richness of the work he shows at Wirtz. Parts of a series Brodie calls "A Period of Juvenile Prosperity," these pictures record his penniless early 20s experience in the last decade, riding freight trains and hitchhiking around the country, sleeping rough and scavenging for food with a changing cohort of young drifters. Almost no trace remains in Brodie's pictures of riding the rails as a mid-20th century dream of freedom. Some of his fellow travelers wear nothing-to-lose face tattoos. All seem to accept grime as the natural patina of railroad nomads' life. Stephen Wirtz Gallery in San Francisco is featuring the work of Mike Brodie in their current group show, Idyll, running through September 30. 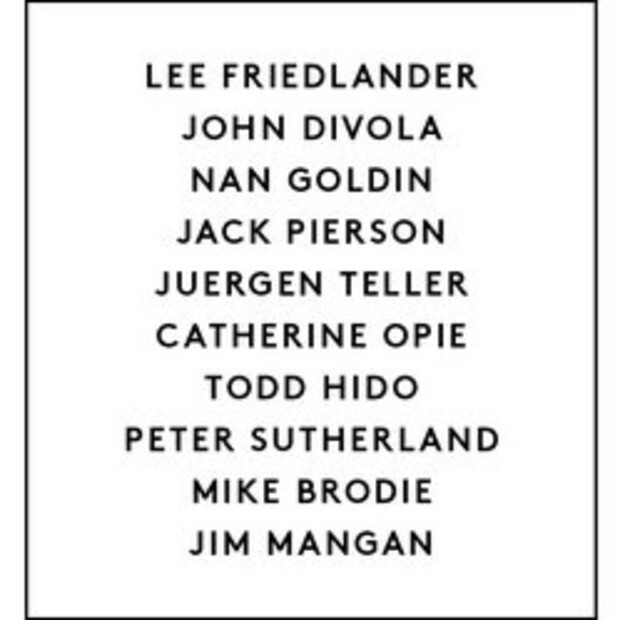 The show includes the work of Jim Goldberg, Todd Hido, Justine Kurland, Melanie Pullen, Doug Rickard, Paul Schiek, Alec Soth, Larry Sultan, and Catherine Wagner as well. The LeadAwards are one of Germany's most important print and media awards, handed out in the categories editorial, photography, commercial, and online. In this year's LeadAwards, Mike Brodie's pictures shown in the German Dummy Magazine#28 will receive an honor.